Pregnancy Yoga Teacher Training Course, 85 hours, with Sally Parkes (BSc). Fully certified by FEDANT and The Yoga Alliance UK, and The Yoga Alliance US. 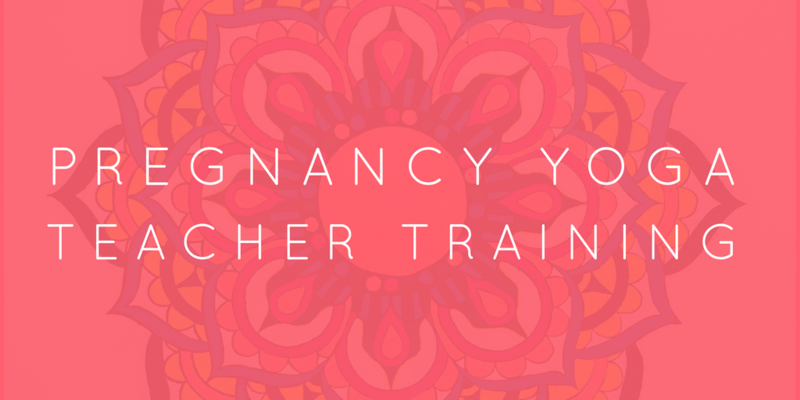 With full accreditation from The Yoga Alliance (US), Yoga Alliance Professionals (UK) and the Federation of Antenatal Educators, this certified Pregnancy Yoga Teacher Training course offers 85 hours of learning about all aspects of becoming a mother – from pregnancy, to post-natal and Mother and Baby Yoga. 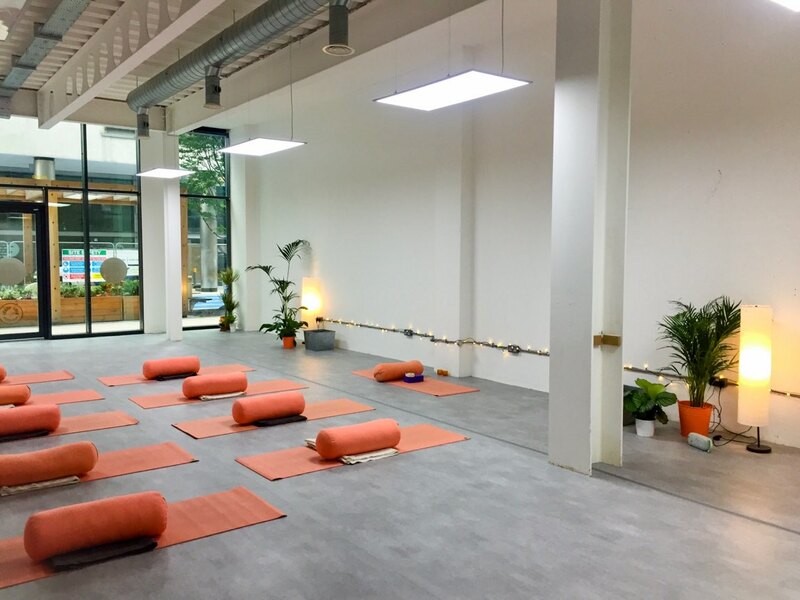 Successful participants arrive as students but leave as teachers, with the knowledge, confidence and expertise to run classes and individual sessions which deliver safe, uplifting and effective yoga practice with clients across any stage of this miraculous journey. There’s a strong focus on anatomy and psychology across Sallys’ teachings of yoga, with additional emphasis on learning about the Shakti (female) energy which plays such a vital role in conception, pregnancy and birth. Students of this course also develop a thorough knowledge of yoga asana, mudra, pranayama, relaxation, meditation and the spiritual elements of yoga during pregnancy. The course also involves wider aspects of a mothers’ yoga practice, such as gentle postnatal Pilates methods to support, strengthen and stretch; gentle exercise for health and alignment; basic yoga sequences for mother and baby; and recovery and rehabilitation during the post-natal phase. The final module of the course is dedicated to learning the art of Mother and Baby Yoga. 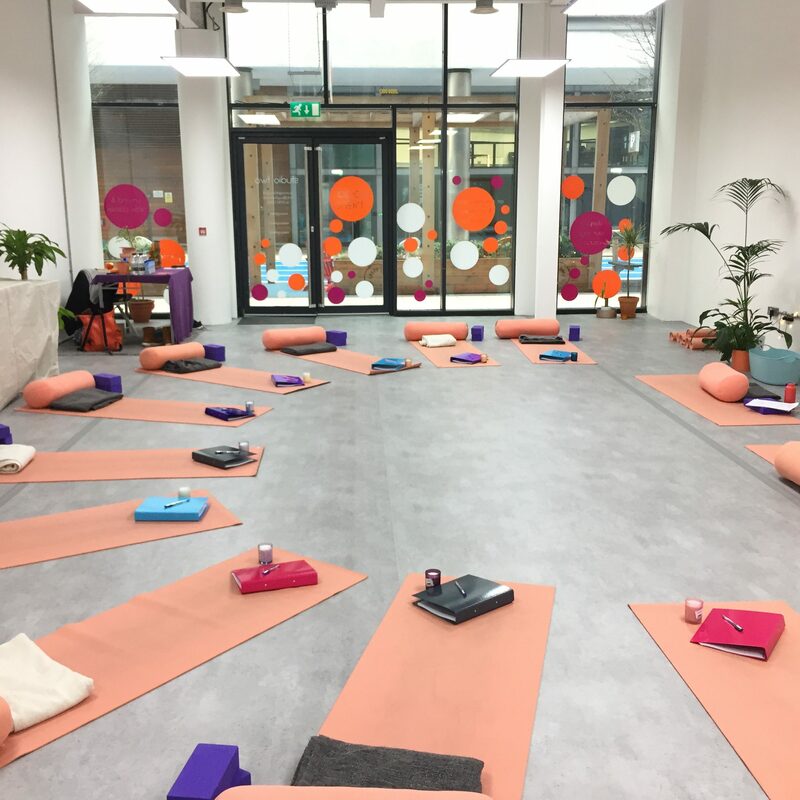 The course contact hours allow plenty of opportunities for discussion and practice and is completed with an informative talk on how to set up and develop your own pregnancy yoga business. As well as basics of hiring the right space and ways to organise classes, you’ll also gain insights into using social media to help you gain clients and build a growing community which brings referrals. 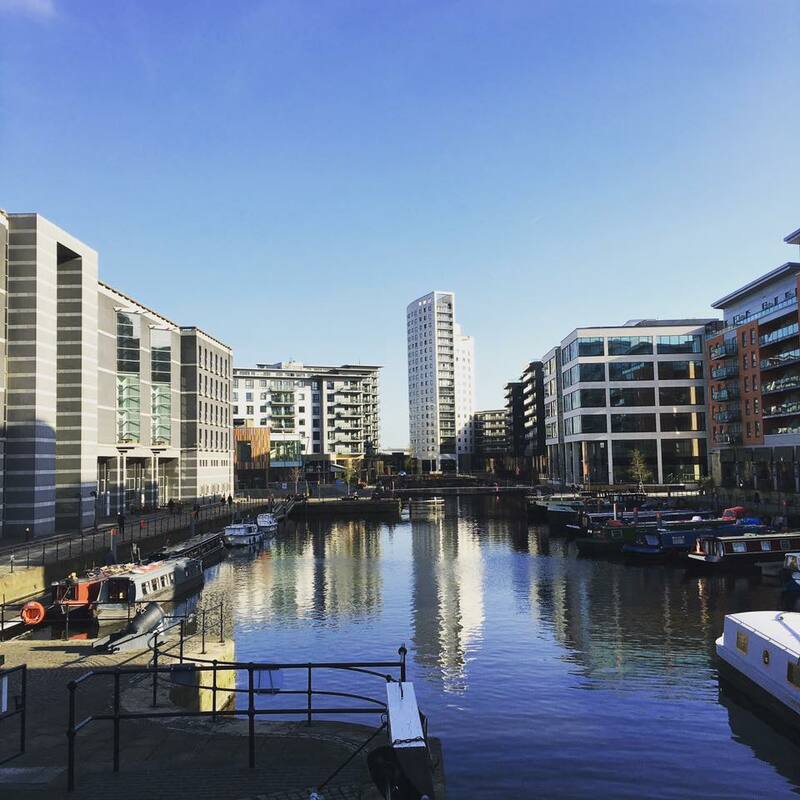 £697 early bird, until 1st December 2018. Or email info@sallyparkesyoga.com for other payment options.